Operates under a capacity purchase agreement (CPA) with Delta Air Lines and United Airlines. Guaranteed application review where 30% of pilots will have their application reviewed each year by Delta Air Lines Sponsors. As part of commuter policy will provide 4 hotel rooms per month. 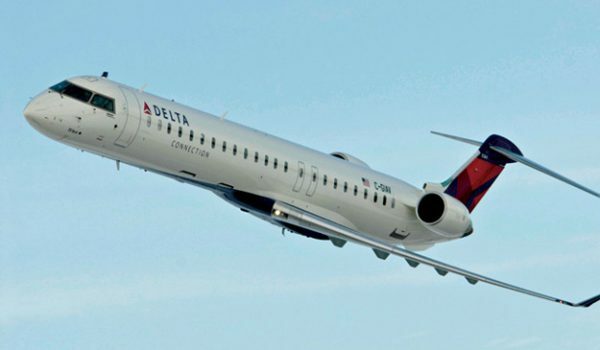 Will be first United States operator of new Bombardier CRJ550. Pilot applicants apply via a third party pilot application website. Meet ATP or R-ATP minimums for Total Time and 100 hours of night, 75 hours of instrument, 200 hours of cross country flight time. 401K: company matches employee contribution 50% up to 4 to 8% of pay depending on years of service.